3 Bedroom Detached House For Sale in Sandy for Asking Price £325,000. 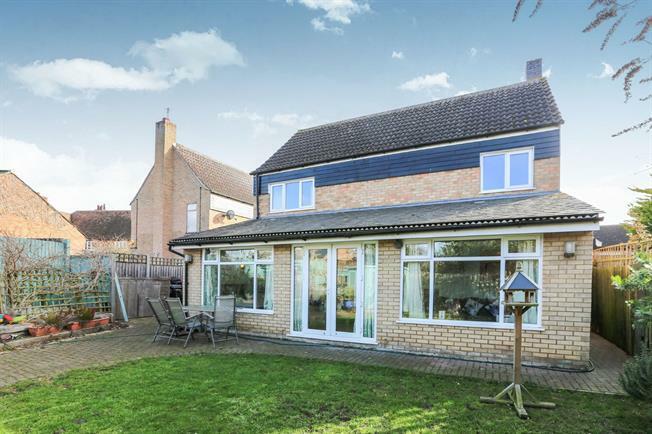 Positioned in a small cul-de-sac is this detached family home with extended ground floor accommodation. Internally the property offers separate reception rooms, a stylish fitted kitchen/breakfast room, three bedrooms and floor to ceiling tiled bathroom suite and cloakroom. Externally the property offers a private enclosed rear garden, ample off road parking and a garage. Further benefits include UPVC double glazed windows, solid oak flooring and a gas fired central heating system.